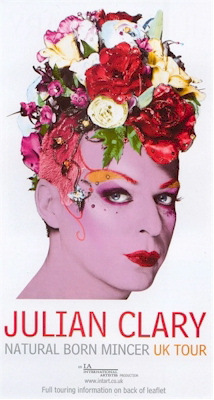 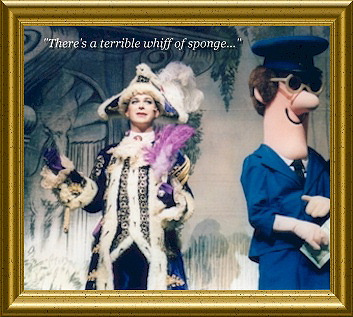 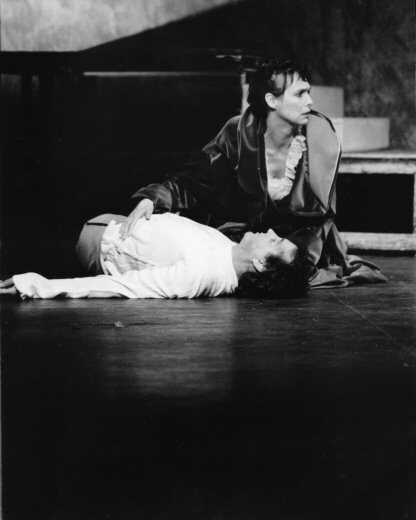 Fenton directed Julian Clary in his pantomime debut as Dandini in Cinderella at the Theatre Royal Brighton in 2000. 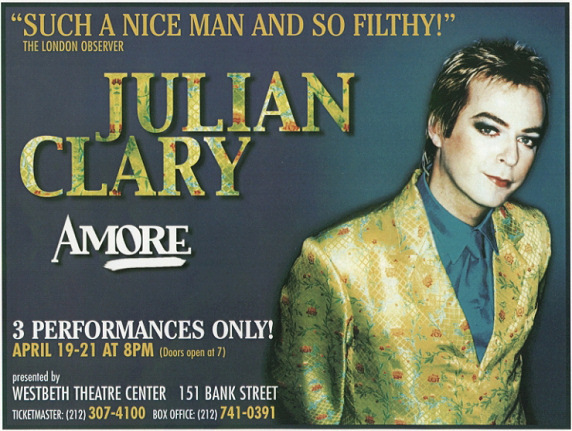 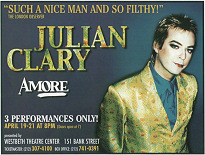 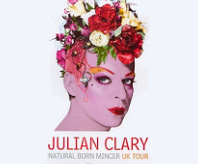 The success of this led to him working on Julian’s one-man shows Amore (West Beth Theatre, New York) and Natural Born Mincer (Theatre Royal Drury Lane & UK Tour). 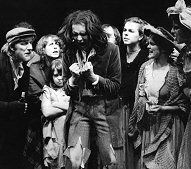 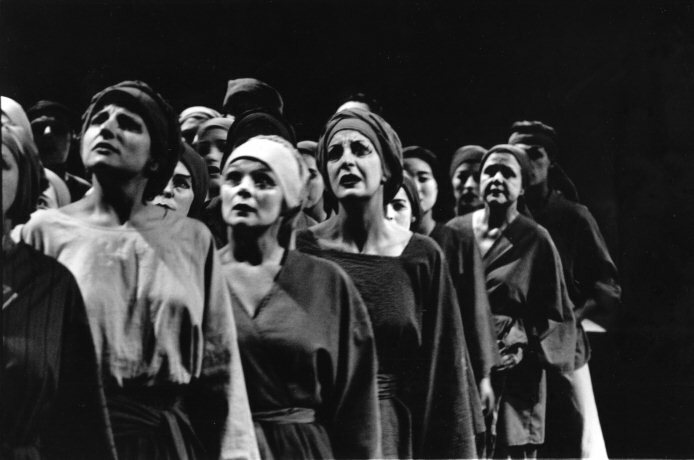 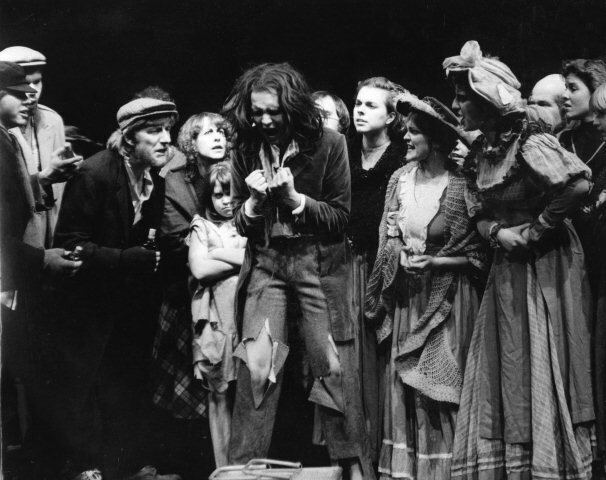 His first professional production of a musical was a oneoff charity performance of Stephen Sondheim’s Follies in 1993 at the Dome in Brighton featuring an incredible cast that included: Mary Millar, Caroline O’Connor, Glyn Kerslake, Chili Bouchier, Rosemary Ashe, Josephine Blake, Joan Savage and Gorden Kaye. 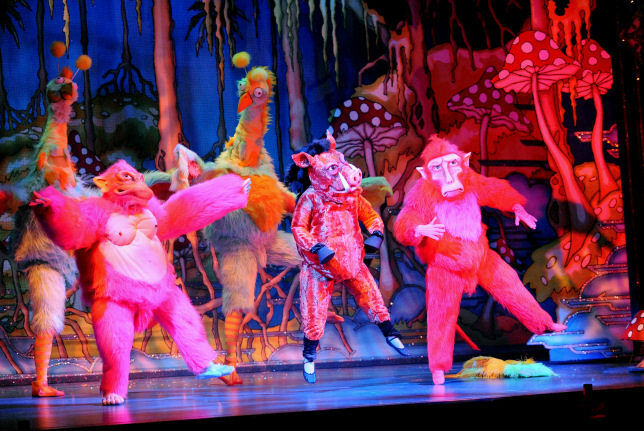 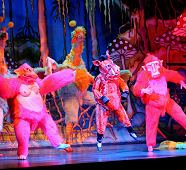 Fenton has directed a major UK pantomime every year since 1999. 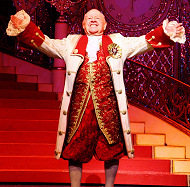 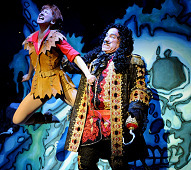 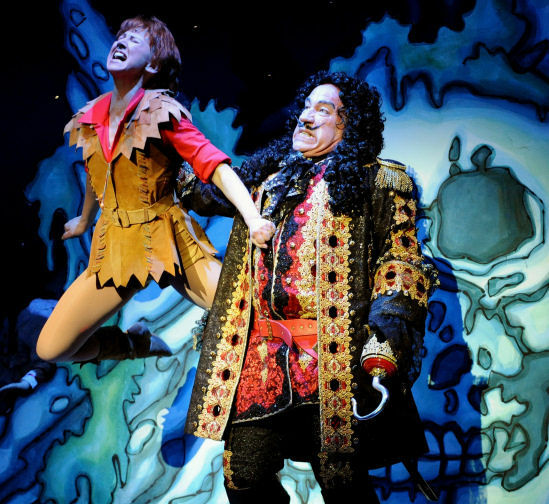 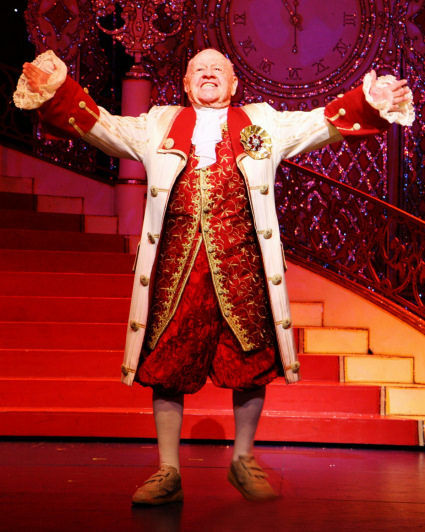 Among the highlights have been Mickey Rooney in Cinderella at the Empire Theatre, Sunderland (2007), Simon Callow and Bonnie Langford in Peter Pan at The Richmond Theatre (2008) and Julian Clary in Cinderella, which he directed for three years running at Brighton, Richmond & Woking (2000-2002). 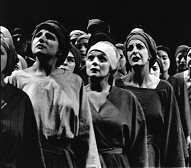 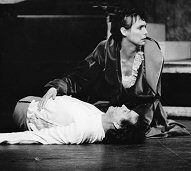 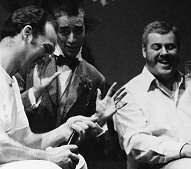 Fenton started directing opera productions as early as 1983 when, at the age of 18, he directed a large-scale pro/am production of Bizet�s Carmen at the Theatre Royal, Brighton. 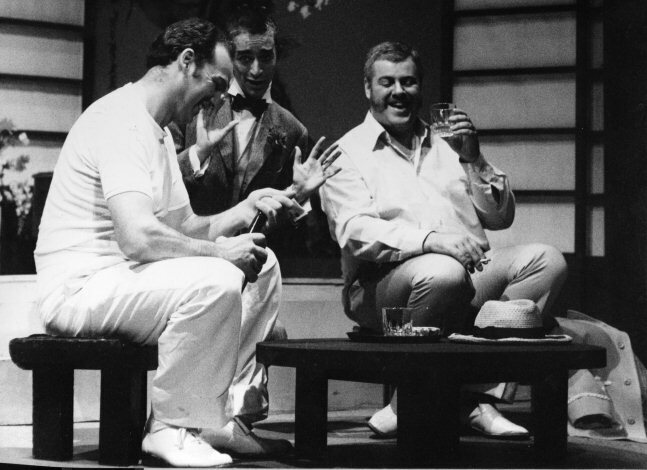 He regularly directed opera productions over the next fifteen years, including The Mikado for Raymond Gubbay at The Royal Festival Hall (1998), Madam Butterfly for English Festival Opera at the Queen Elizabeth Hall (1998), Iolanthe for the D�Oyly Carte Opera Company (UK Tour 1997), Tosca and La Boheme at Holland Park Theatre (1991/1995), and tours of Turandot and Il Trovatore for Regency Opera (1990).